Housewife With Laundry Basket With Dirty Cat. A Young Woman.. Stock Photo, Picture And Royalty Free Image. Image 7169824. 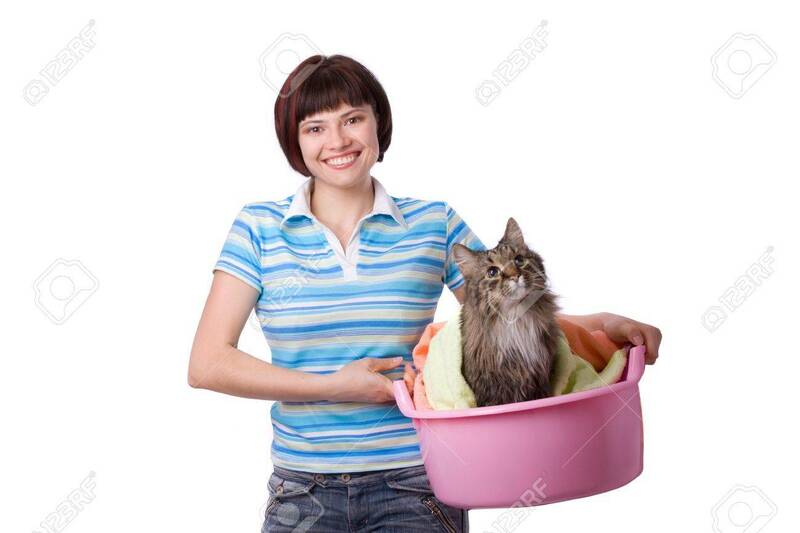 Stock Photo - Housewife with laundry basket with dirty cat. A young woman holding a basket of folded laundry. Time for laundry day. Housewife with laundry basket with dirty cat. A young woman holding a basket of folded laundry. Time for laundry day.